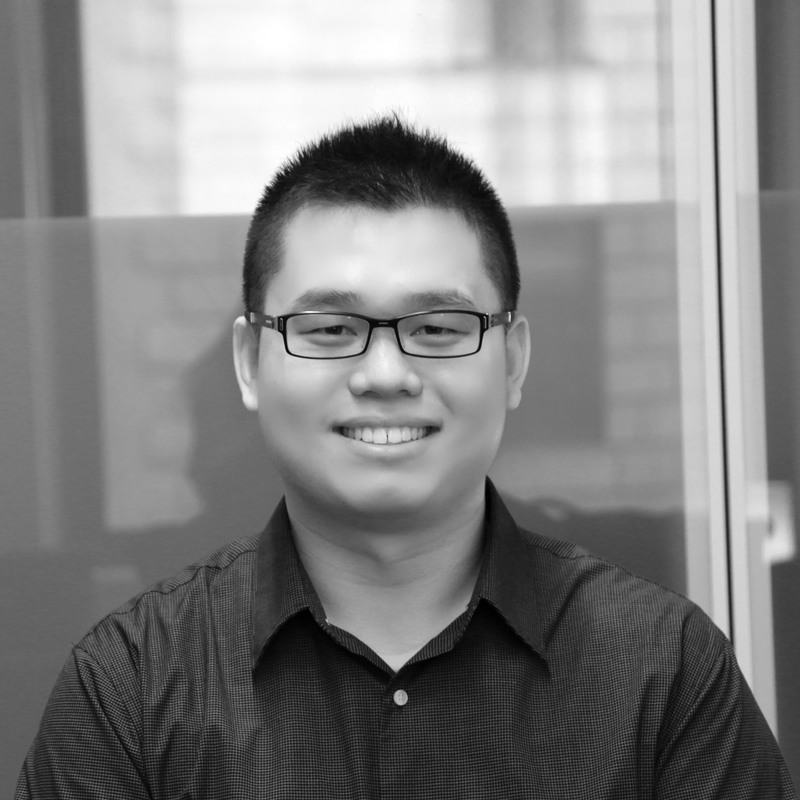 Haonan Guan is passionate about everything he does, especially Finance. As a Financial Analyst at Quake Capital, he’s in charge of deal due diligence and analysis. Prior experience includes working at CHINA CITIC BANK, CHINA GUANGFA BANK and HUATAI SECURITIES. Before working at Quake, he co-organized The Inaugural China-US Forum, which is a forum to discuss the investment opportunity between the US and China. Haonan holds a M.S. in Finance from George Washington University and a B.S. in Finance from Jilin University, a top ten Chinese university.